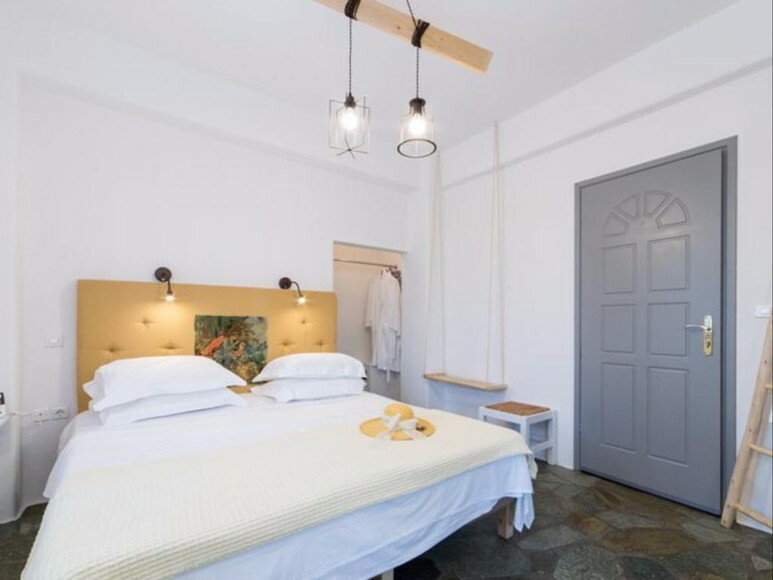 Evi Rooms - Explore the best destinations! 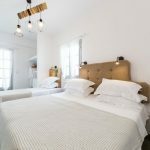 The Evi Rooms is a small family run business in the picturesque fishing village of Aliki on the island of Paros, in the Cyclades, Greece. 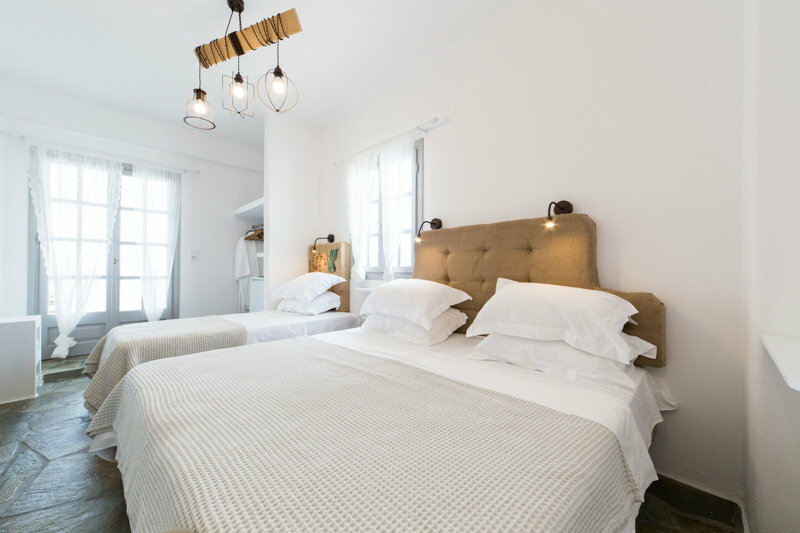 All Rooms at Evi Rooms have been carefully decorated with love in every detail. 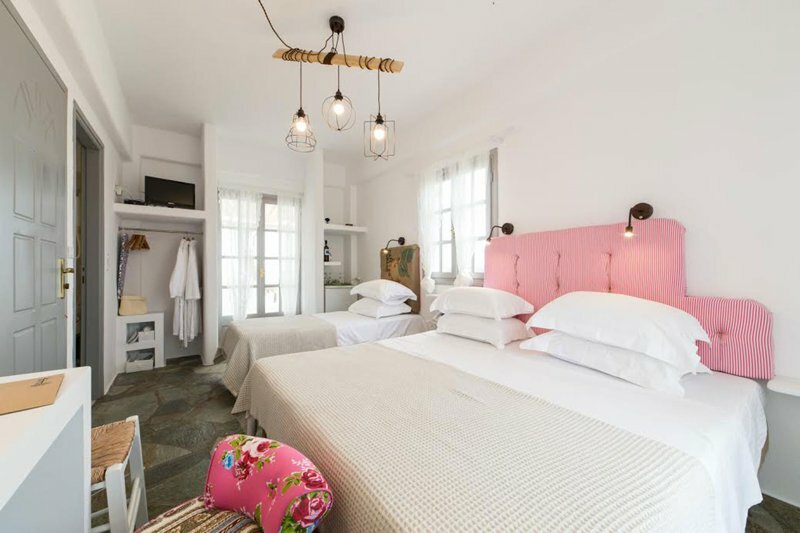 The lacy curtains and the different pastel colors on the walls are particularly suited to create this unique and relaxing atmosphere. 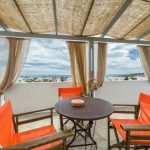 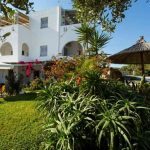 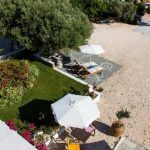 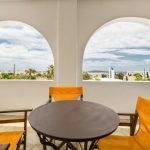 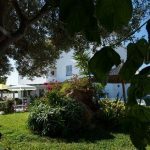 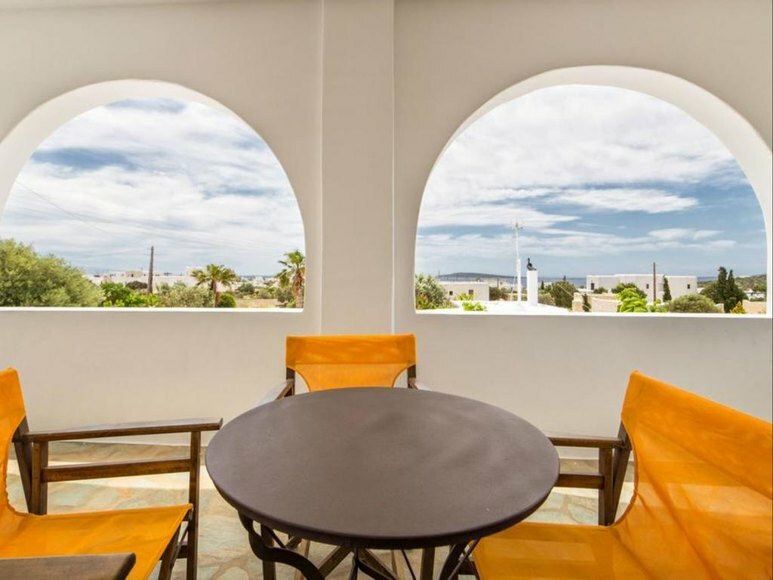 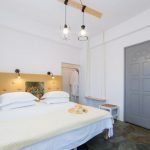 The rooms are fully equipped with fridge, coffee maker, kettle, TV, iron with ironing board, hair dryer, air conditioning, wi fi and comfortable covered verandas, overlooking the sea and nature of Paros all around. 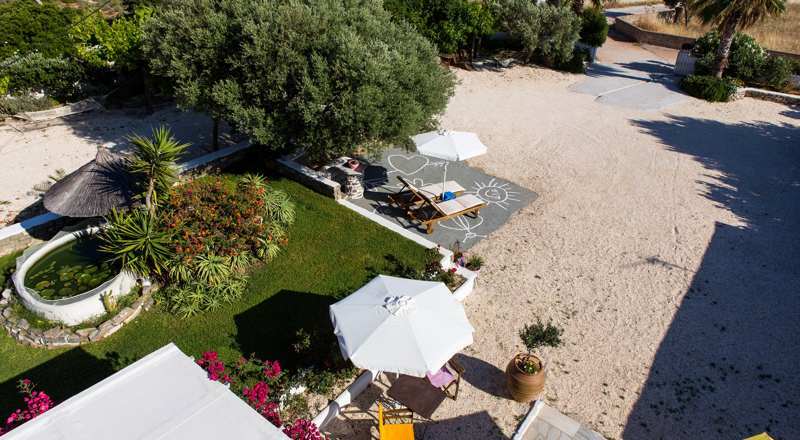 The Evi Rooms features a garden, a communal kitchen with a barbecue and a children’s playground with many children’s games. 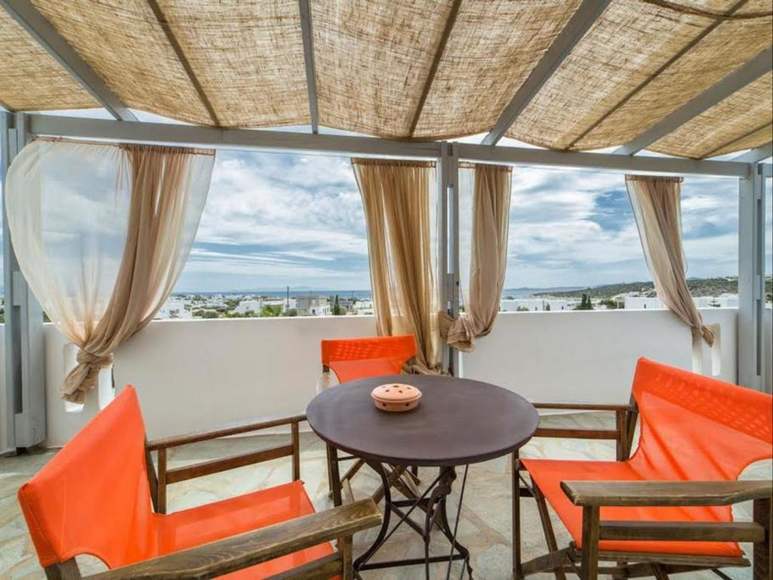 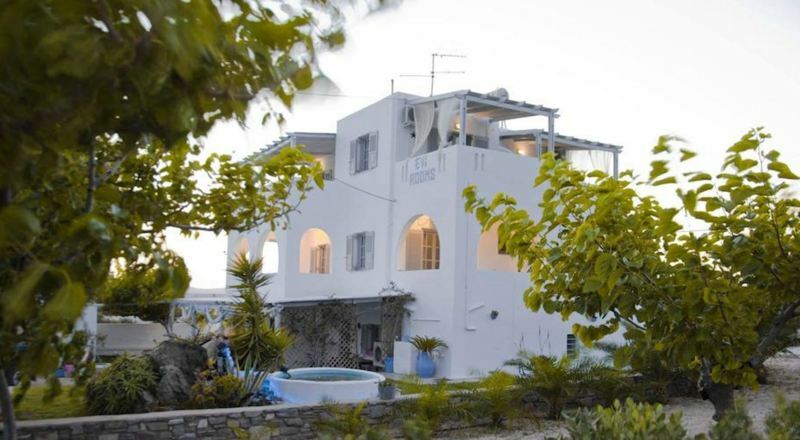 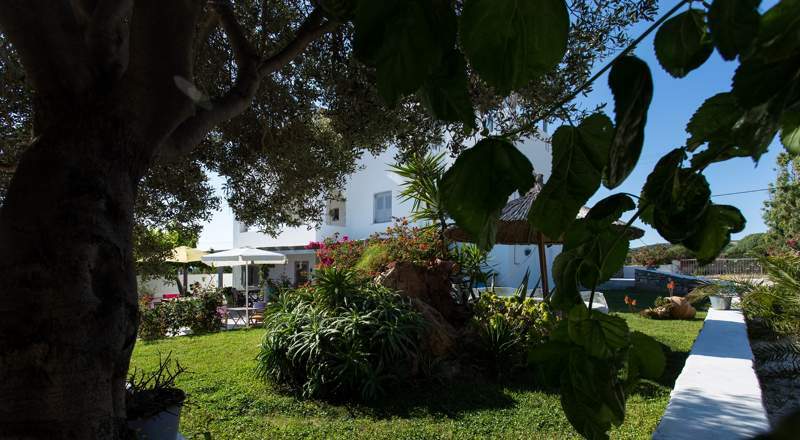 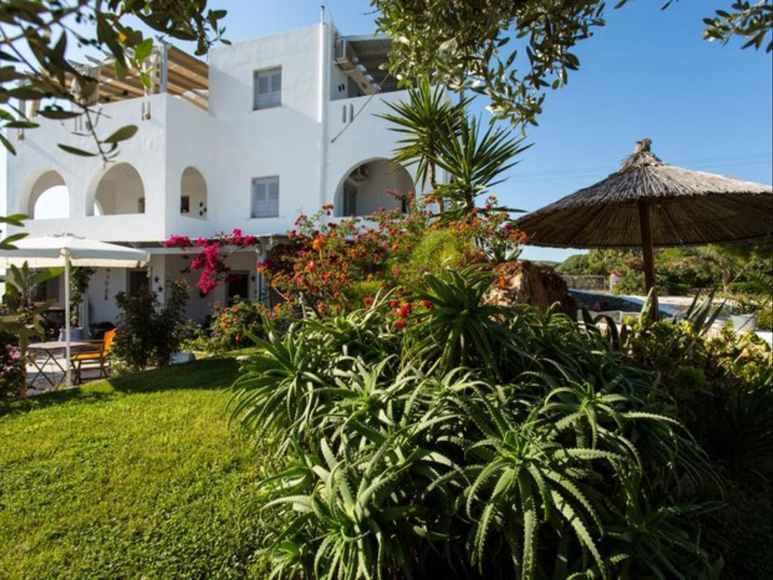 The Evi Rooms is about 300 meters from the village center and the beach. 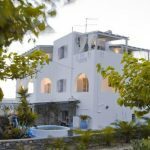 The Paros Airport is just 7 minutes drive from our accommodation.